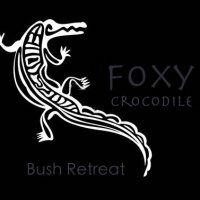 Foxy Crocodile Bush Retreat is the realisation of that dream. 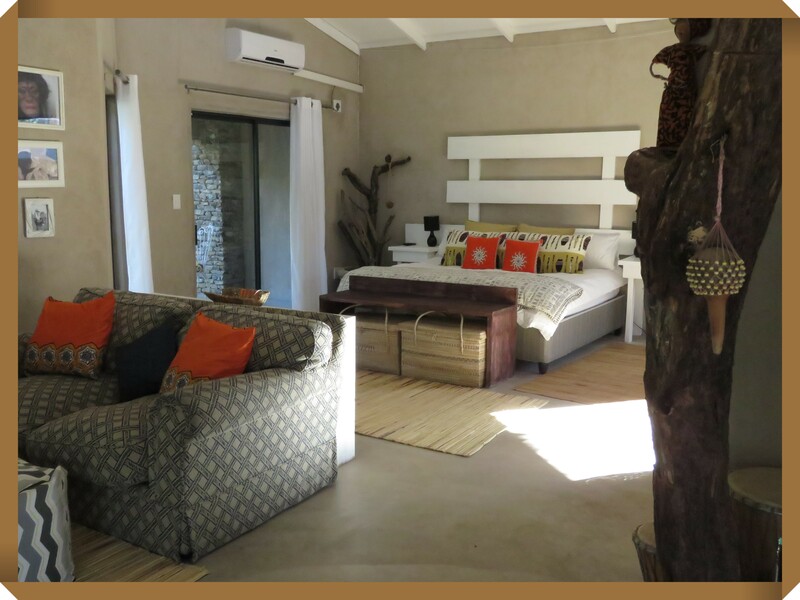 Nestled on the banks of the Crocodile River, bordering the iconic Kruger National Park, two very spacious chalets welcome guests into a place of peace and relaxation. 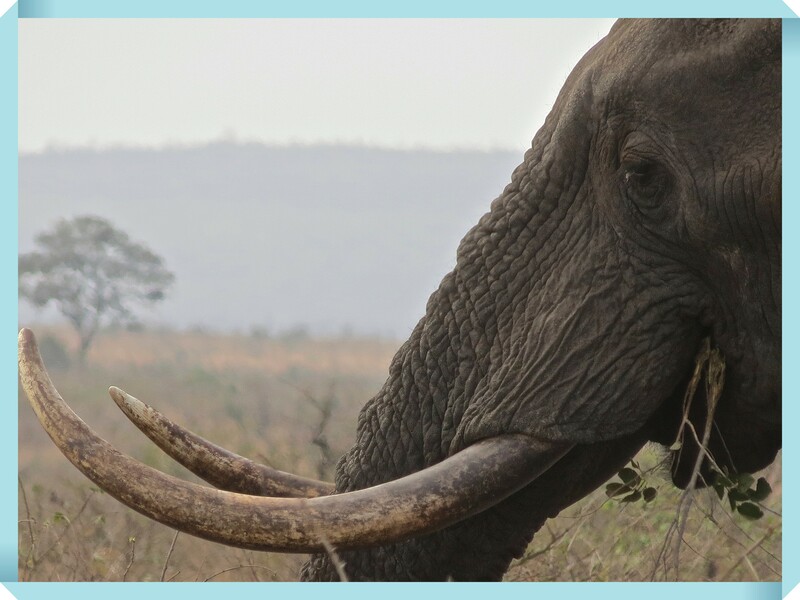 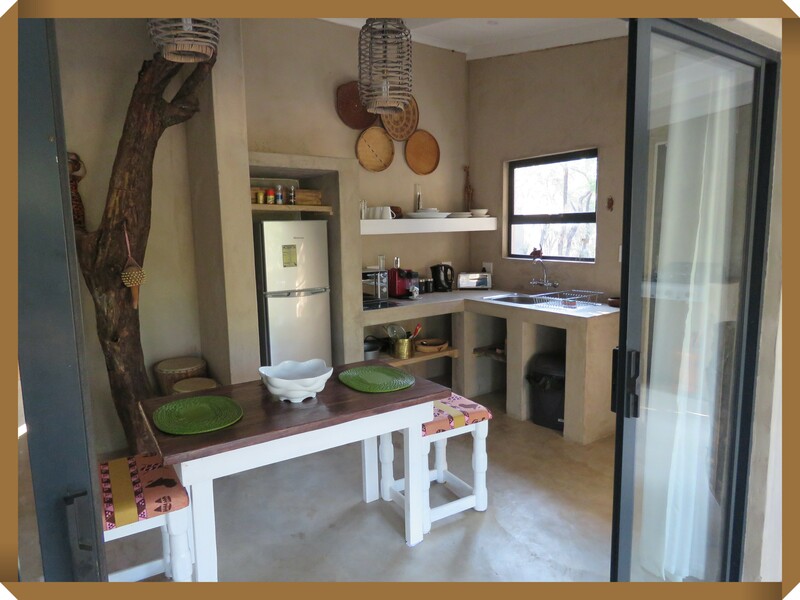 Each unit is beautifully decorated, and fitted with everything you need for the perfect bush holiday. 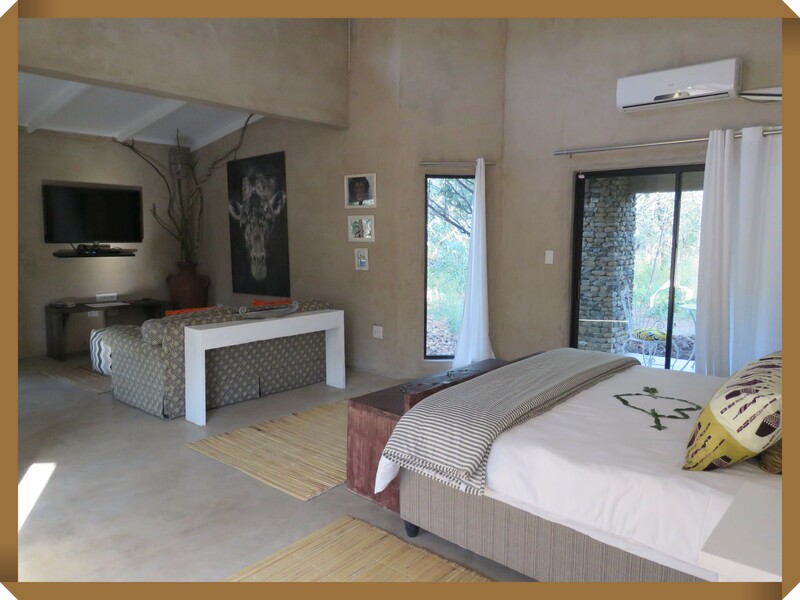 The chalets have multiple relaxation areas that open out onto nature, where you can read a book, take a nap in outdoor serenity, or watch birds and animals roam free in their natural environment. 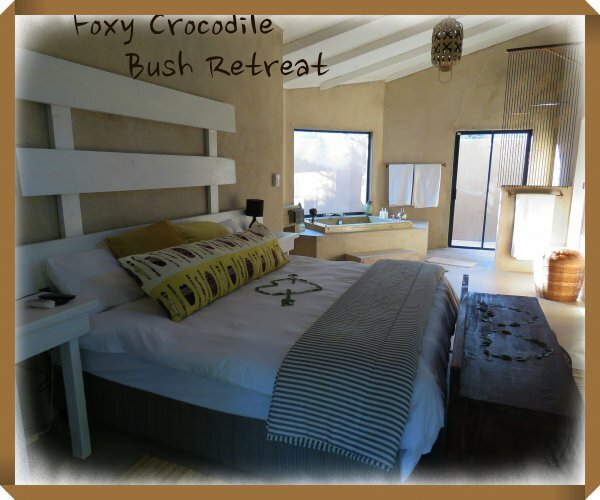 Foxy Crocodile Bush Retreat was created specifically with couples in mind. 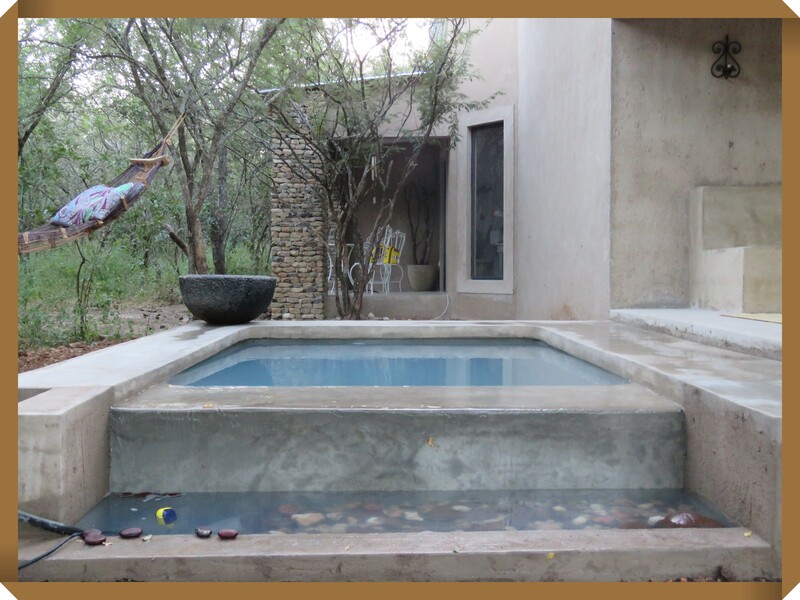 Mark and Gail have intentionally created a stress-free space where couples can spend quality time together. 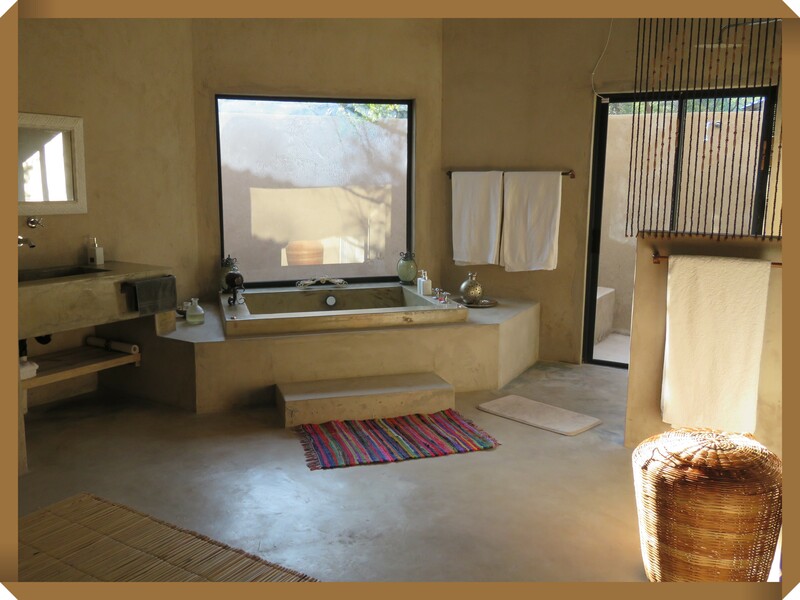 This is evident in the little details that make this a sublime romantic escape. 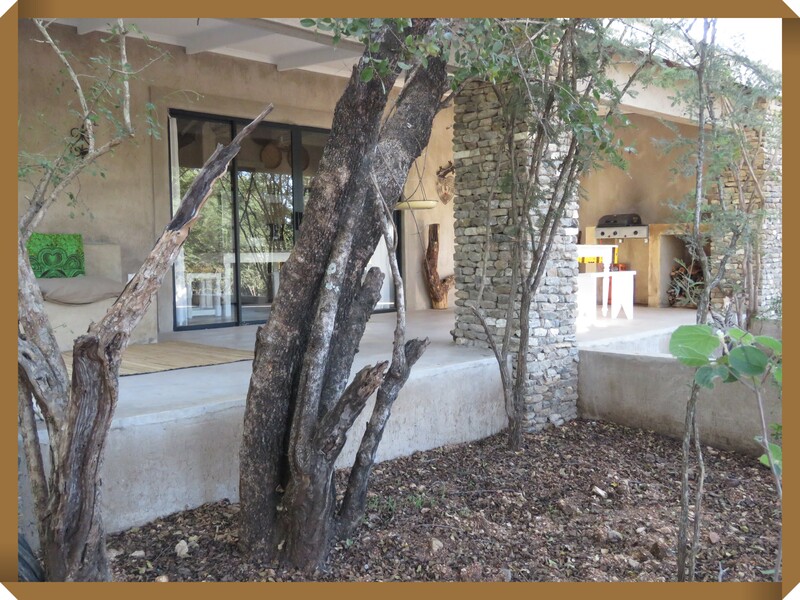 So, if you are looking for a place where you can literally escape with the one you love - Foxy Crocodile Bush Retreat is for you. 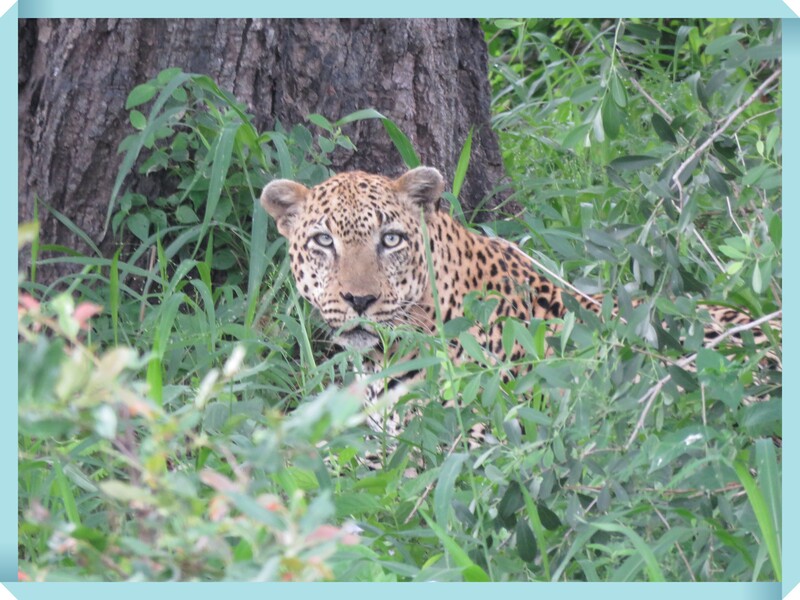 As Mark said, "There is an amazing healing power in being immersed in nature." 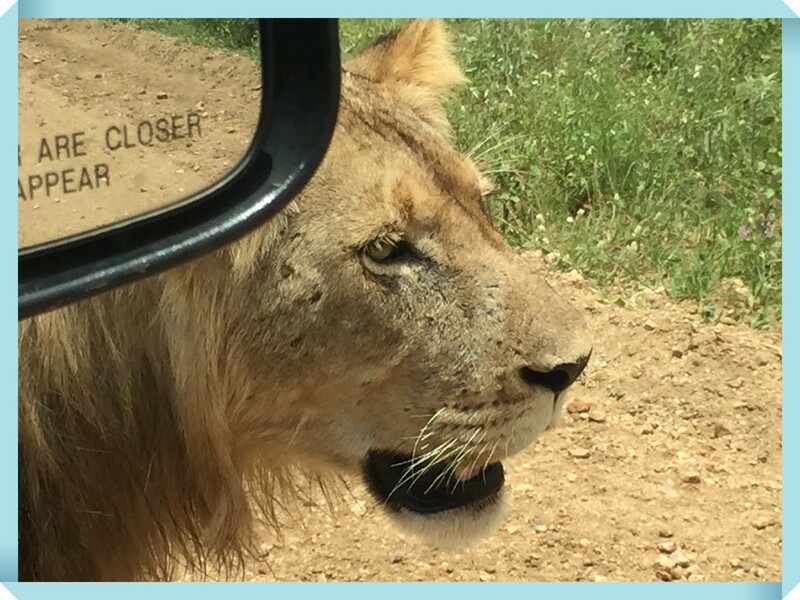 As a huge nature-lover, Gail has embraced this profound truth as well. 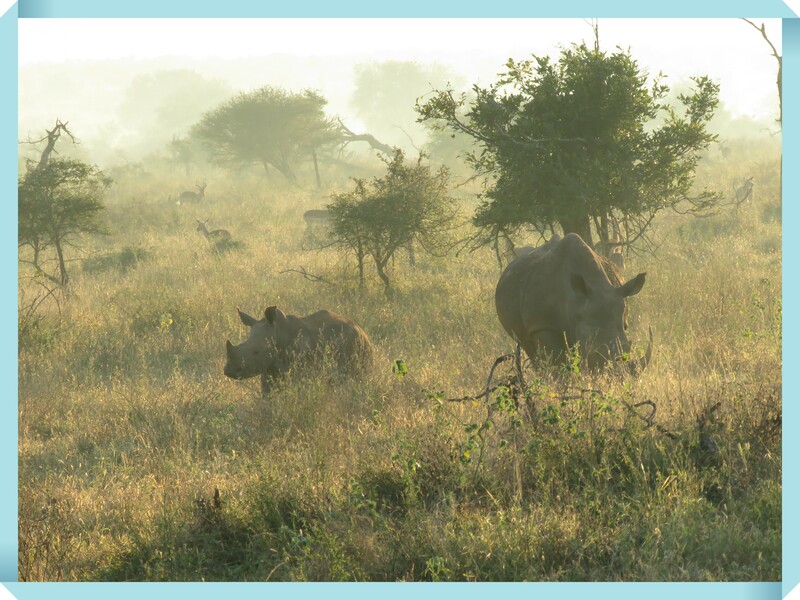 For her, living in Marloth Park has been a welcome reprieve from the chaos of civilisation. 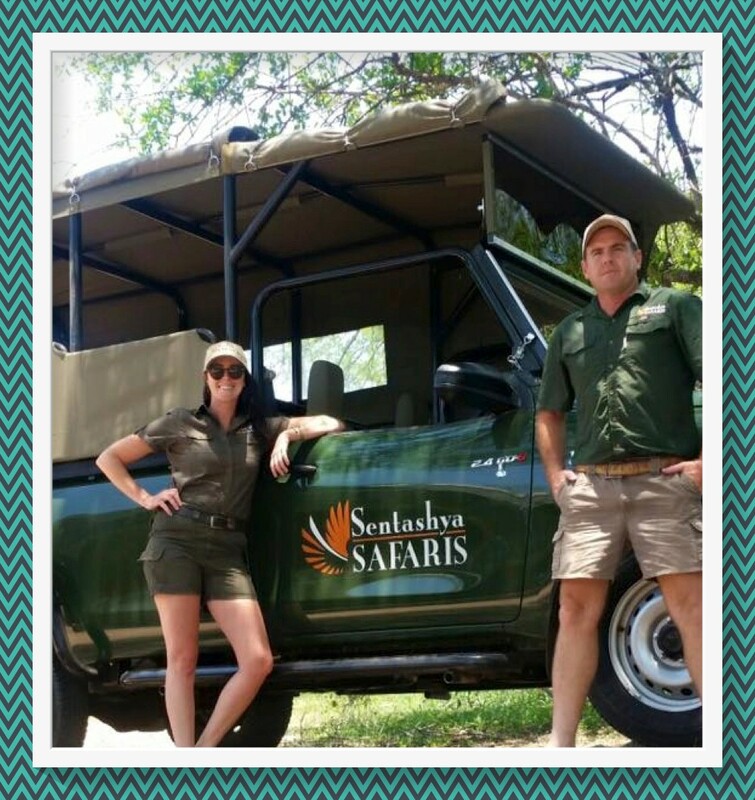 Mark and Gail look forward to welcoming you to Foxy Crocodile Bush Retreat. 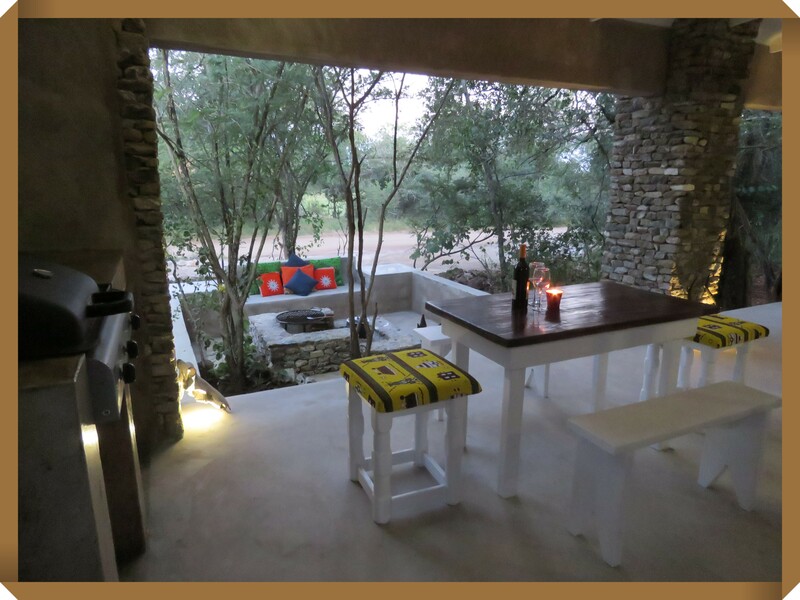 If their previous guests' experiences are anything to go by, it will be an unforgettable experience.